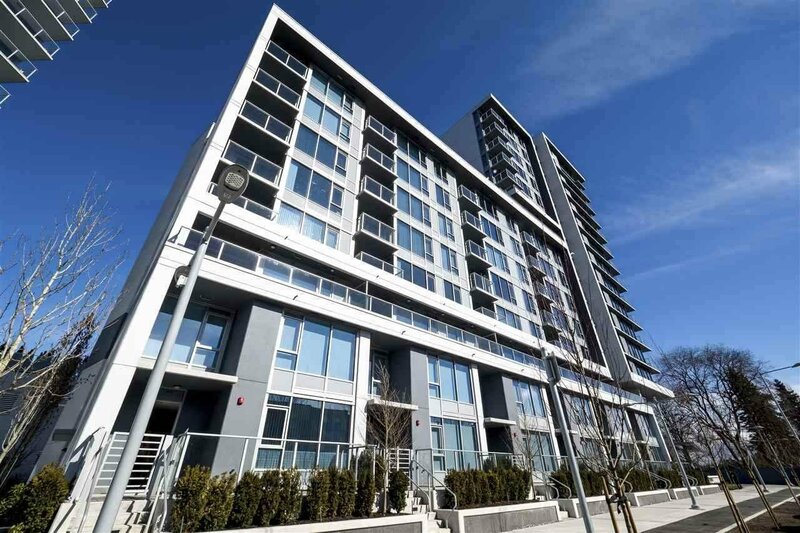 AVANTI 3 award-winning architects at IBI Group by Polygon - an exquisite parkside community in Richmond's Core. 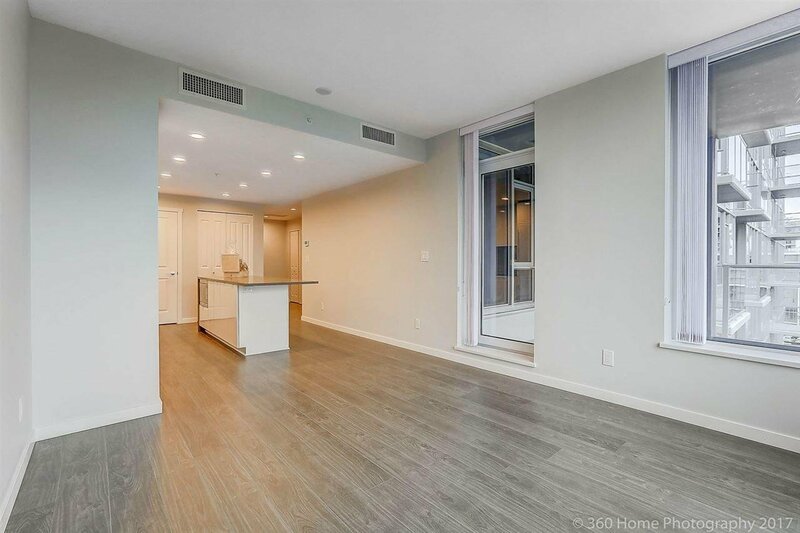 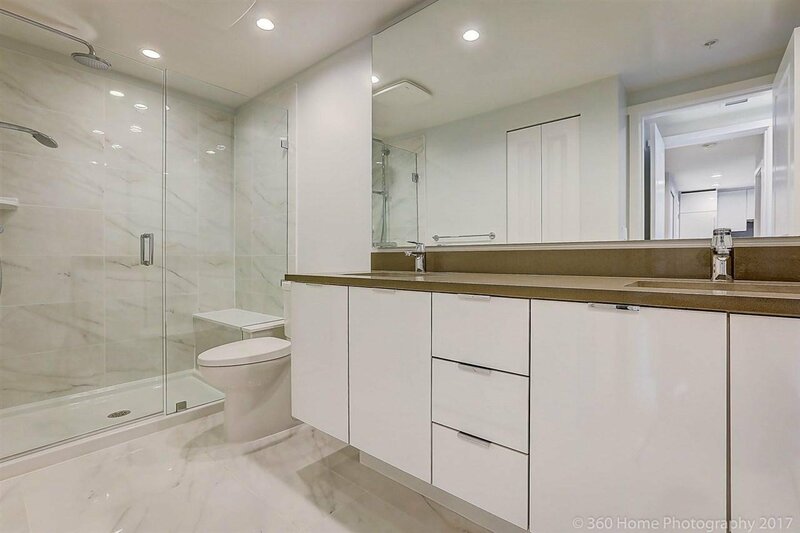 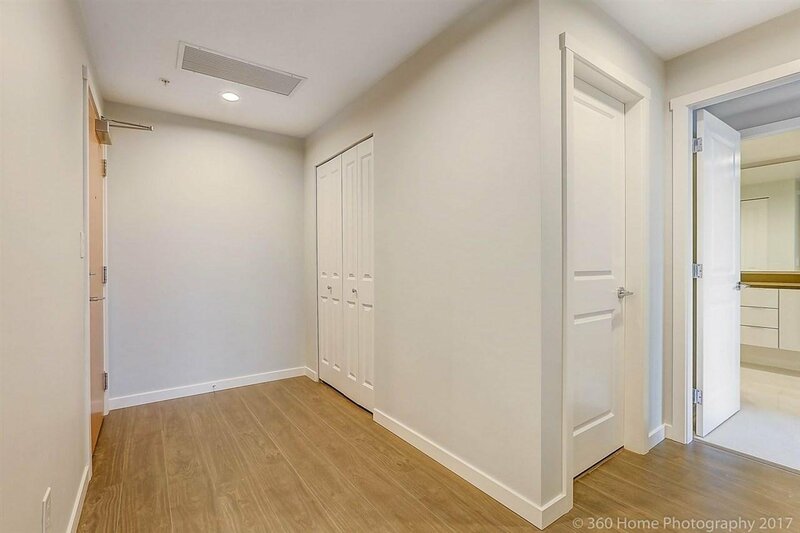 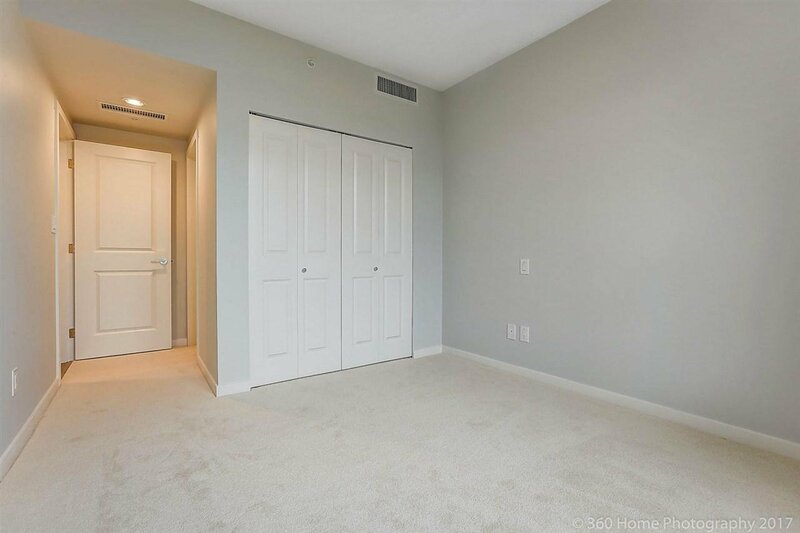 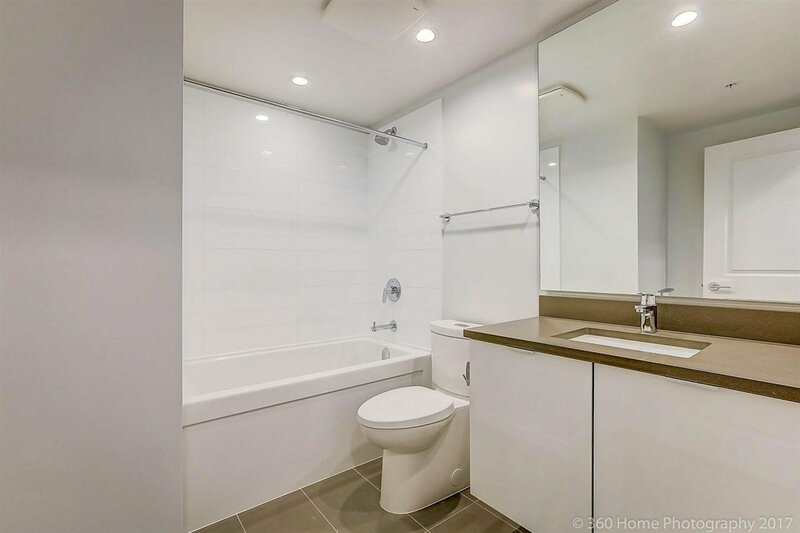 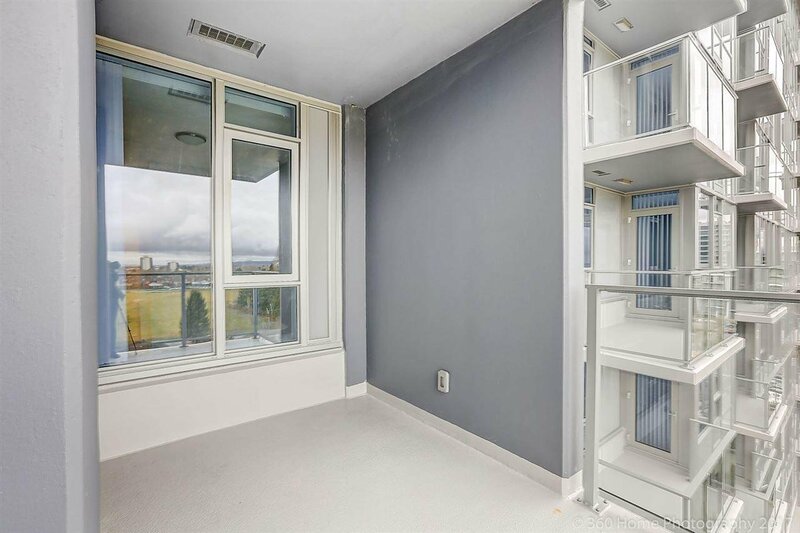 Brand New Air Conditioned Concrete 850 sf 2 bedroom 2 bathroom features open layout that separates the two bedrooms to maximize privacy. 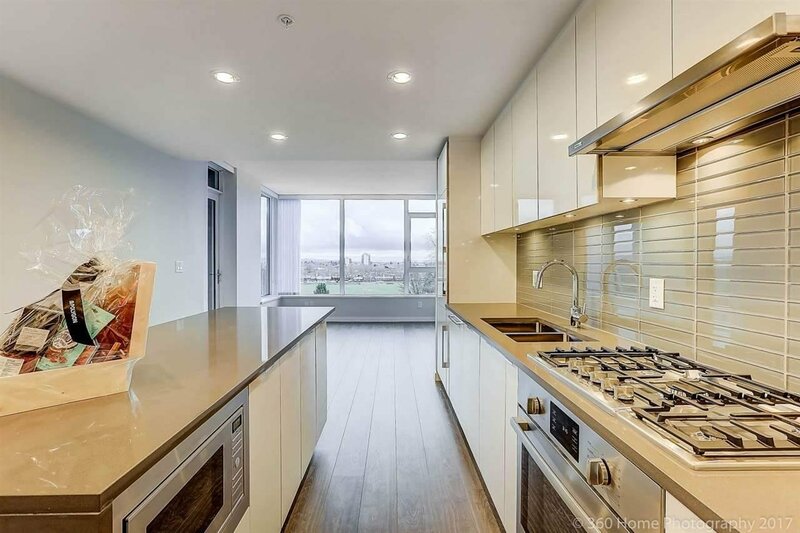 The kitchen has sleek cabinetry, smooth engineered Quartz counter-top and integrated Bosch appliances w/DOUBLE fridge freezer. 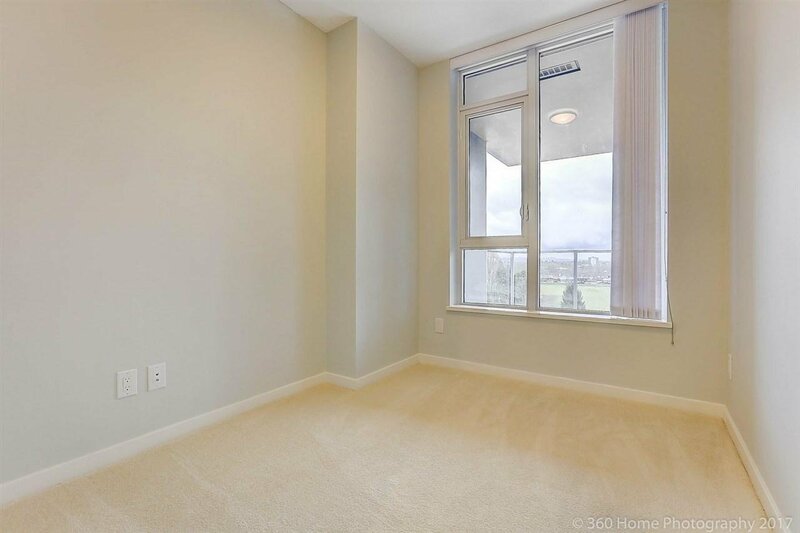 Next to Aberdeen Centre & Yaohan w/shopping and transit just steps away and a 4.2 acre Urban Park next door. 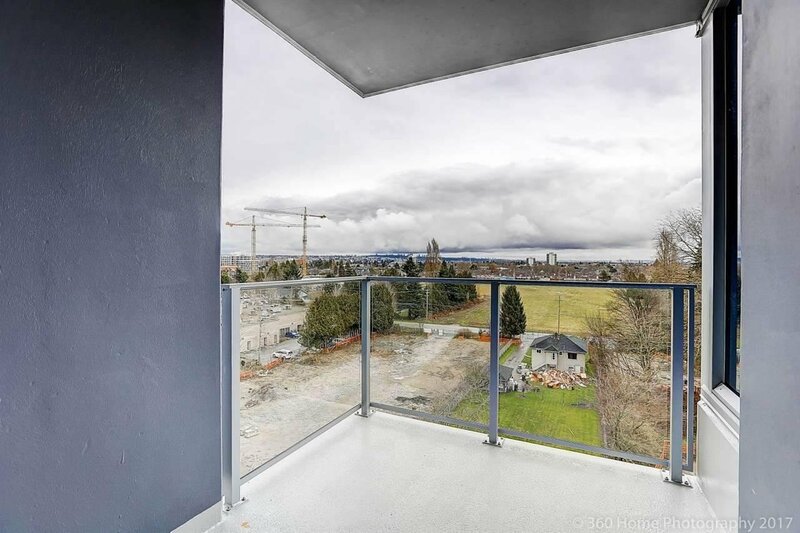 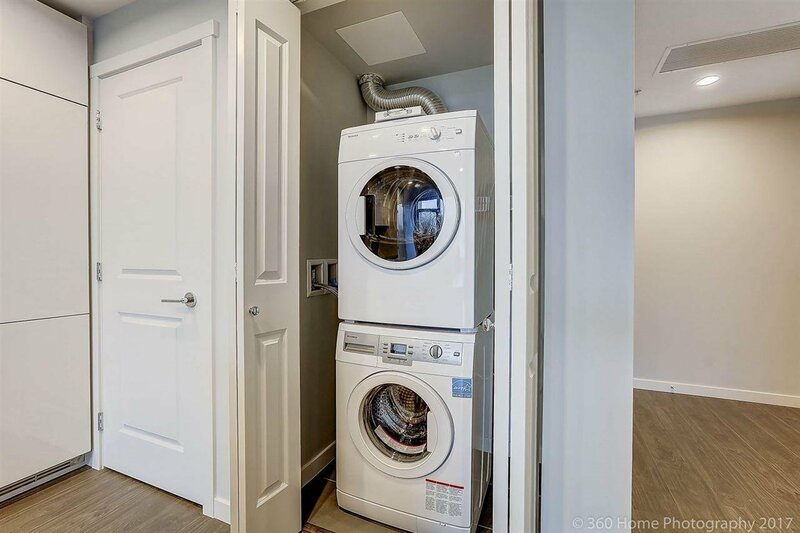 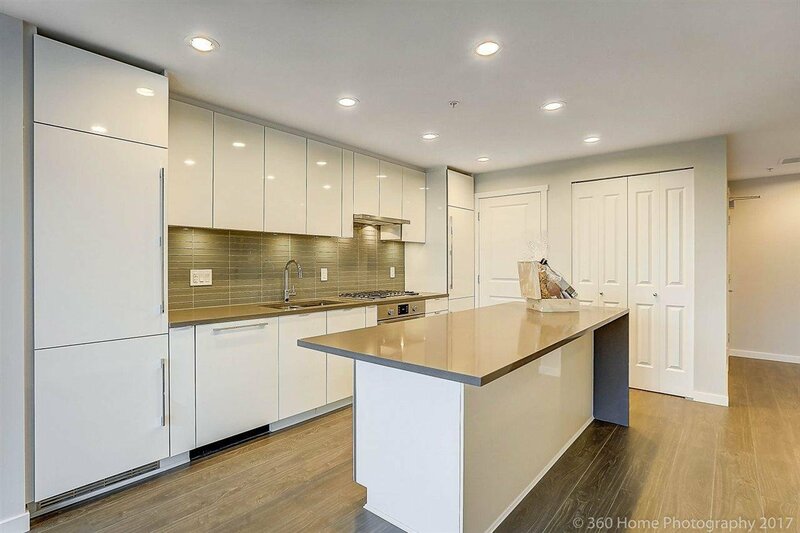 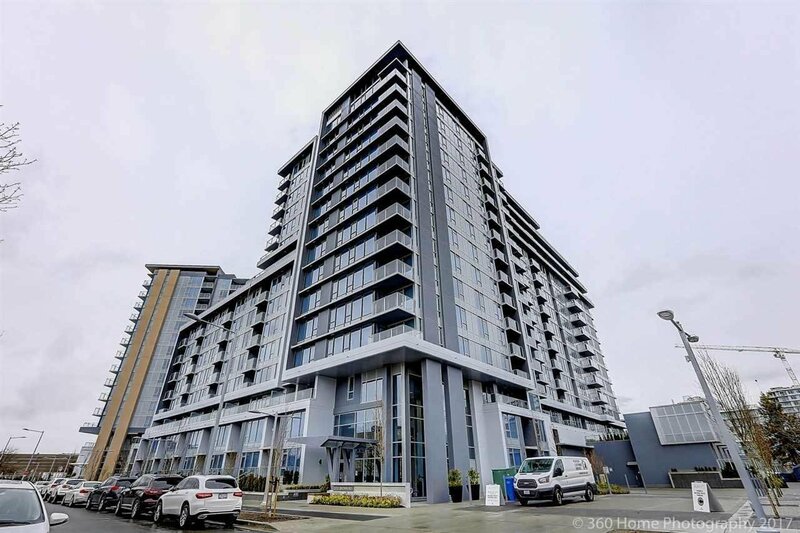 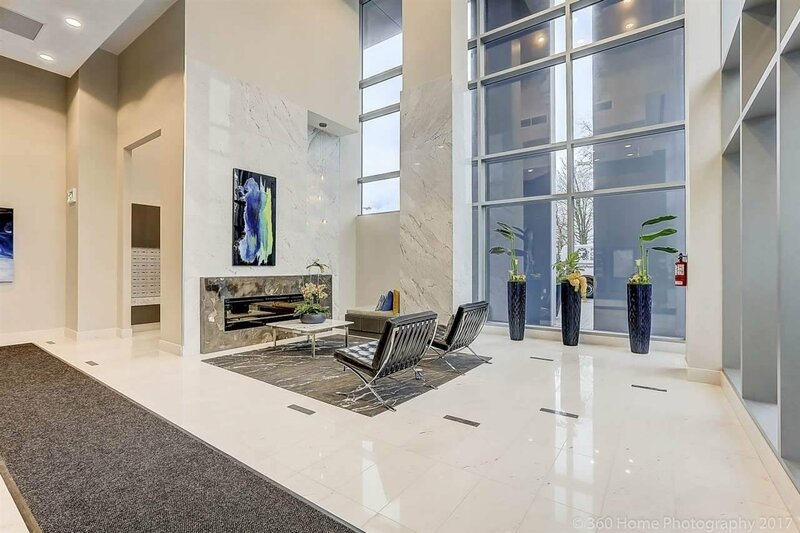 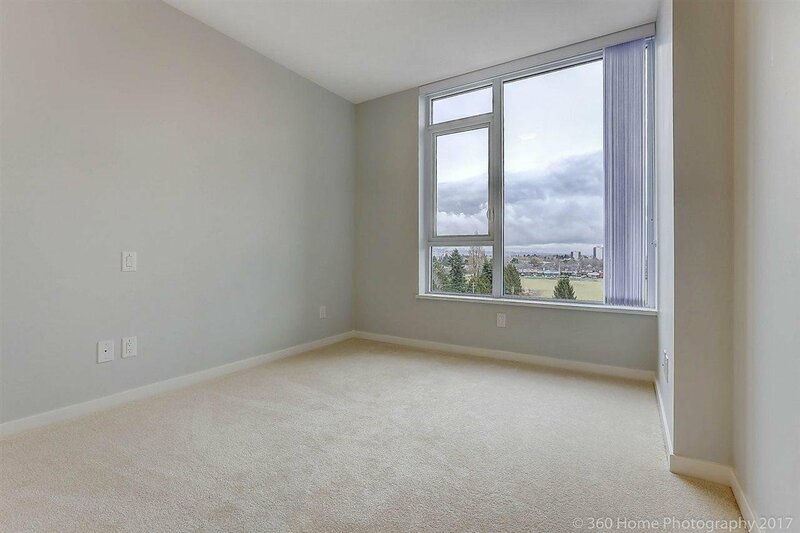 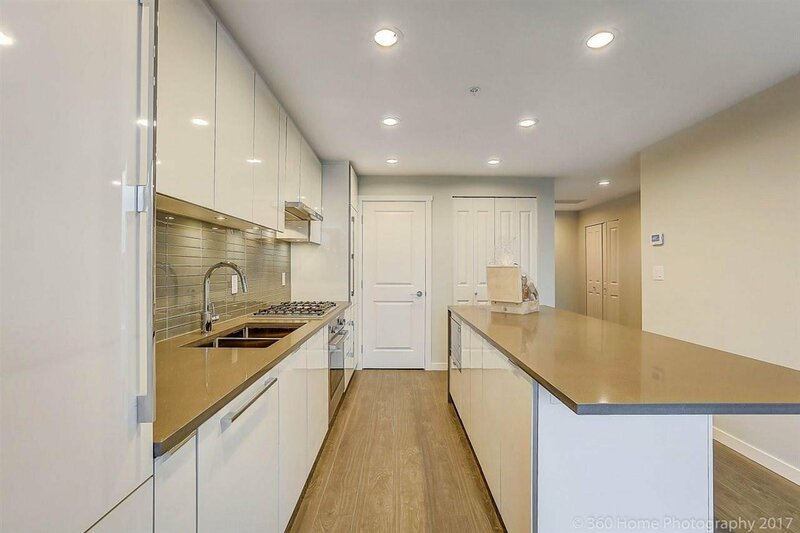 Walk to Aberdeen Skytrain Station in minutes. 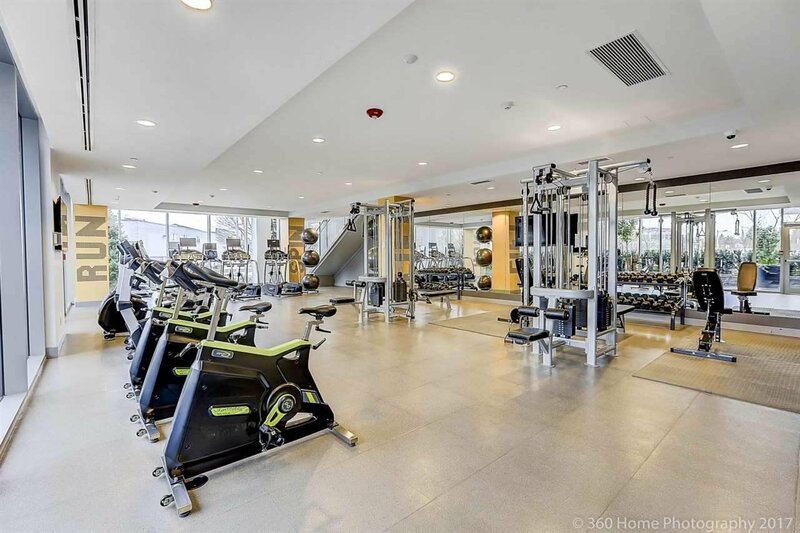 Stylish AVANTI Club House features pool & hot tub, full gym, music room, dance & game room.